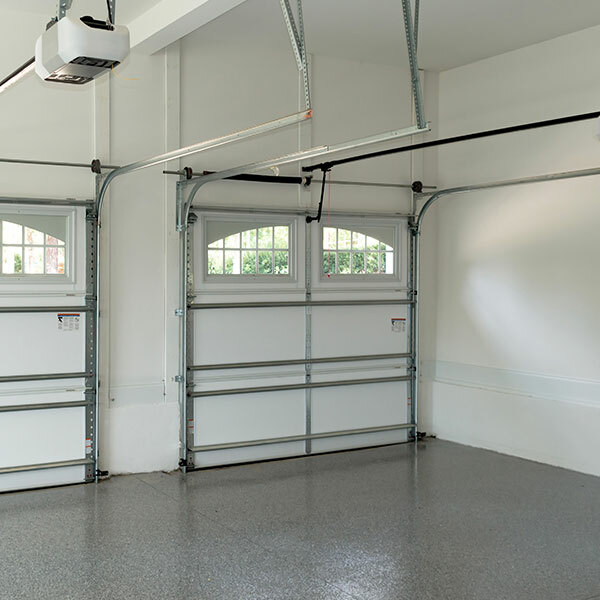 Aurora Plastics offers rigid PVC compounds and cellular foam products for garage and wall applications. AuroraTec™ rigid PVC compounds meet AAMA (American Architectural Manufacturers Association) standards for outdoor performance and are highly impact resistant. These compounds are available in powder or pellet form in various colors for garage and wall applications. Highly impact resistant, they are available in weatherable and non-weatherable formulations and a wide range of color options. Auroralite™ cellular foam rigid PVC products make an excellent wood replacement, combining the maintenance-free features of vinyl with the matte finish look of painted wood. They allow easy nailing and screwing, while providing mildew resistance, rot resistance and weight reduction properties. These compounds are highly recommended for garage and wall applications. Auroralite™ compounds are available in a wide range of colors and densities. Fabricating like wood, they are appropriate for free foam or Celuka processing. Aurora Plastics compounds for garage and wall applications.